Westinghouse Refrigerator Repair | Call Now! (206) 504-1684 We Repair: Westinghouse Refrigerator, Freezer & Ice Maker. 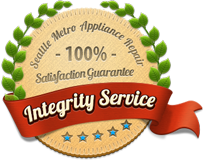 For dependable Westinghouse refrigerator repair in Seattle, call Seattle Metro Appliance Repair. With prompt, experienced and courteous technicians, we guarantee your complete satisfaction with the work we do. One of our specialties is Westinghouse refrigerator repair for all models. When your refrigerator is warm, freezing up, making noise, leaking, won’t work at all or has other issues, we’re here to provide the top-rated Westinghouse refrigerator repair in the Seattle area. Our trained and experienced technicians are certified for all Seattle appliance repair. 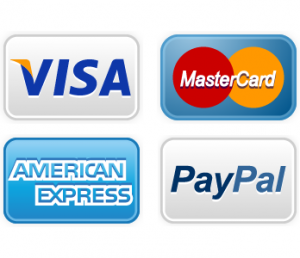 We service ALL major brands as well as all major appliances. Call us for repair to your refrigerator, freezer, dishwasher, oven, stove, range, cooktop, compactor, clothes washer or clothes dryer, no matter what brand. We’ll come running with best Seattle refrigerator repair, and our work is always guaranteed.